Beautiful Red and Ready to go anywhere. 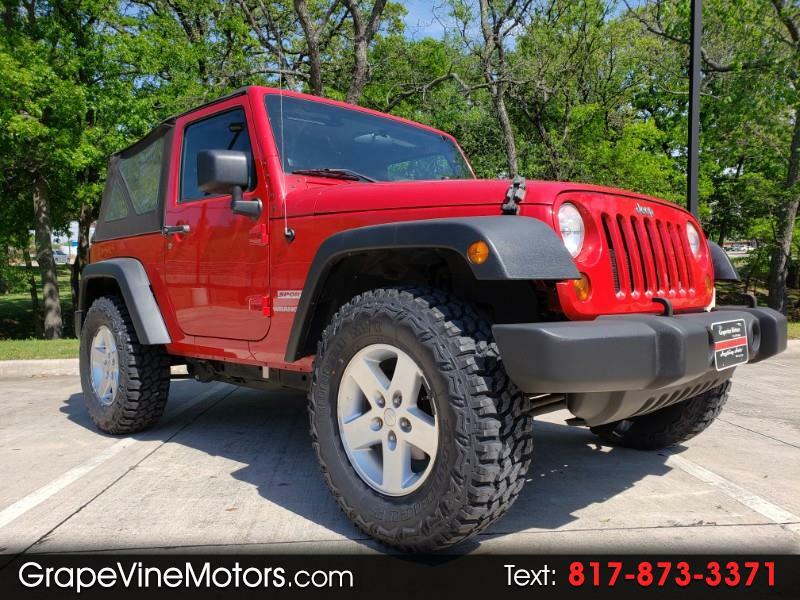 5 Brand new off road tires and a 6 speed manual transmission for fun on the trails... Super low miles for any Jeep of it's age!!! !